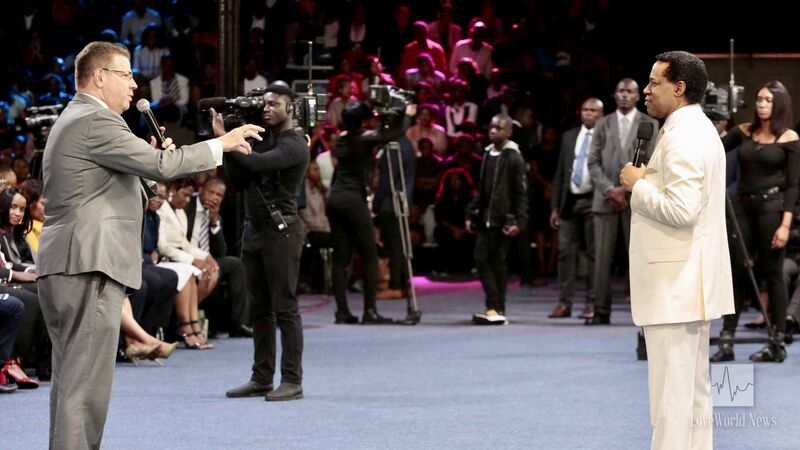 Pastor Chris pronounces glorious benedictions upon visiting ministers and partners of the Healing School. 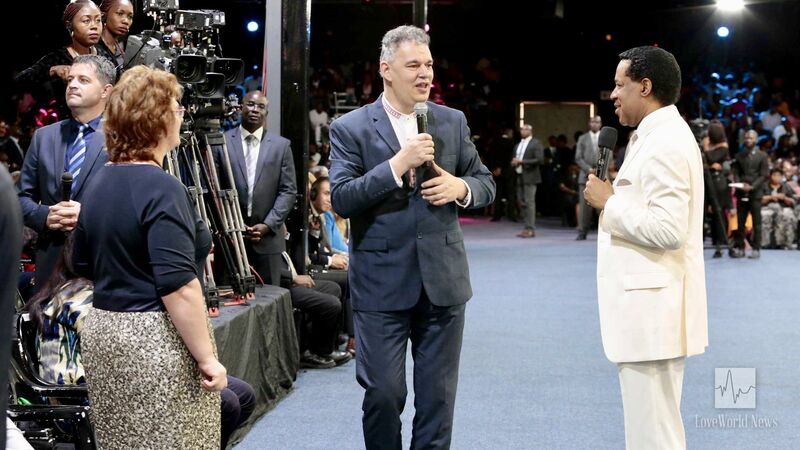 Following his ministration to students at the healing service, the Loveworld President specially welcomed ministers from various countries and partners who were present at the service. Pastor Chris leads new converts in prayer of salvation. He led the congregation in joyous affirmations of divine health, and thereafter, gave an altar call for salvation with many proclaiming the Lordship of Jesus Christ over their lives. In closing, the man of God expressed gratitude to the partners of the Healing School and declared glorious benedictions upon the congregation! 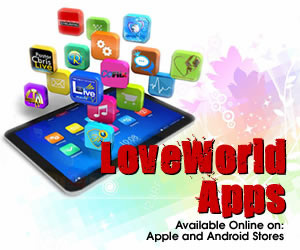 LoveWorld President welcomes visiting minister, Pastor Razvan Mihailescu. What an extraordinary service it was, full of the demonstration of God’s love and the ministry of the Spirit. Assuredly, everyone present received a special blessing. Glory to God! 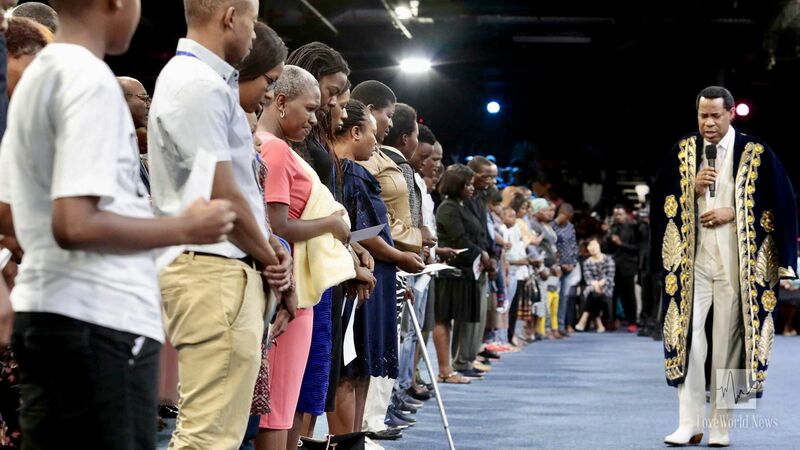 The 2019 Healing School Autumn Session continues with ever-increasing glory. For more updates from the session, follow the Healing School SuperUser on Kingschat and visit www.enterthehealingschool.org.